All objects emit infrared energy, known as a heat signature. 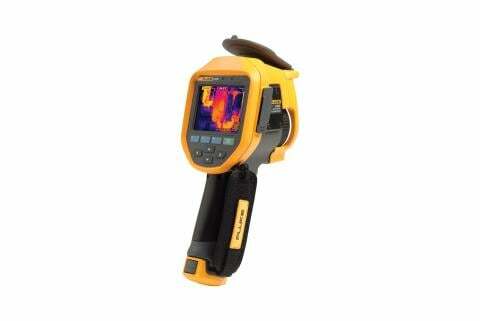 An infrared camera (also known as a thermal imager) detects and measures the infrared energy of objects. The camera converts that infrared data into an electronic image that shows the apparent surface temperature of the object being measured. 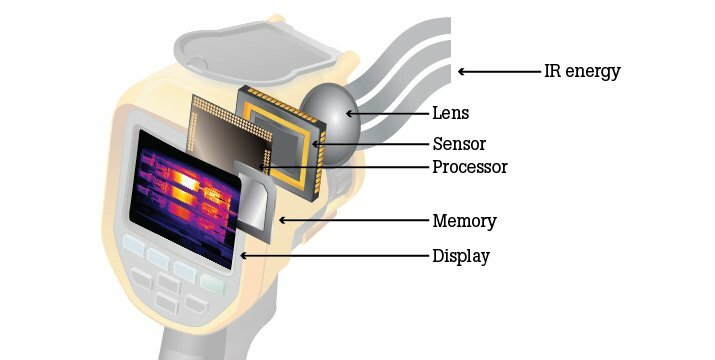 An infrared camera contains an optical system that focuses infrared energy onto a special detector chip (sensor array) that contains thousands of detector pixels arranged in a grid. Each pixel in the sensor array reacts to the infrared energy focused on it and produces an electronic signal. The camera processor takes the signal from each pixel and applies a mathematical calculation to it to create a color map of the apparent temperature of the object. Each temperature value is assigned a different color. The resulting matrix of colors is sent to memory and to the camera’s display as a temperature picture (thermal image) of that object. 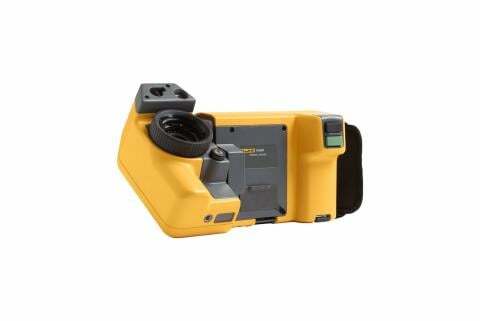 Many infrared cameras also include a visible light camera that automatically captures a standard digital image with each pull of the trigger. By blending these images it is easier to correlate problem areas in your infrared image with the actual equipment or area you are inspecting. 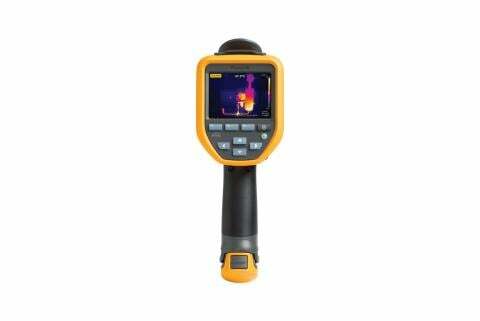 IR-Fusion® technology (exclusive to Fluke) combines a visible light image with an infrared thermal image with pixel-for-pixel alignment. 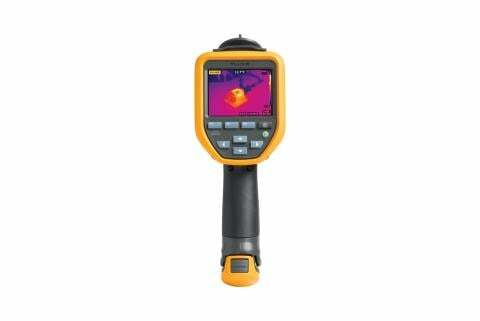 You can vary the intensity of the visible light image and the infrared image to more clearly see the problem in the infrared image or locate it within the visible light image. Beyond basic thermal imaging capabilities, you can find infrared cameras with a wide range of additional features that automate functions, allow voice annotations, enhance resolution, record and stream video of the images, and support analysis and reporting.